Outside of music, film and television, Lovato was also the national Hasbro "Hit Clips" spokesgirl. She has also done several successful voiceovers for radio and television for companies like Denny's, Radica and Hasbro. In 2012, Lovato took on a new role. She joined The X Factor in its second season as a judge. Lovato, Simon Cowell, music industry titan L.A. Reid and pop star Britney Spears worked together to review the contestants and helped determine who would win the $5 million recording contract. The show was cancelled after its third season. 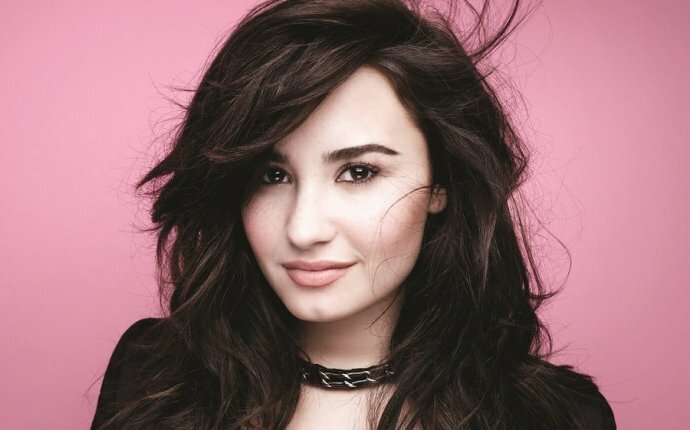 Lovato made a return to acting in 2013 with a recurring role on the hit musical series Glee. Around this time, she became more candid about her earlier personal struggles, acknowledging that she also battled a substance abuse problem. Lovato has also gone public with her diagnosis for bipolar disorder. According to Cosmopolitan for Latinas, she uses medication to help manage her condition. In 2015, Lovato put out a new single entitled "Cool for the Summer" from her album Confident. The single hit no. 11 on the Hot 100 charts, while the album reached no. 2 on the Billboard 200. She has also tackled a variety of TV projects recently. Lovato appeared as a guest judge on RuPaul's Drag Race that year. She mixed her professional and personal sides to shoot a guest appearance on boyfriend Wilmer Valderrama's show From Dusk Till Dawn: The Series.